Whenever anybody uses the term “bank draft”, what they are referring to is a cheque, of sorts. In short, a bank draft is a slip of paper which authorises an electronic transfer from one place to another. In terms of the internet betting industry, those places will be your bank account and the online casino in question. 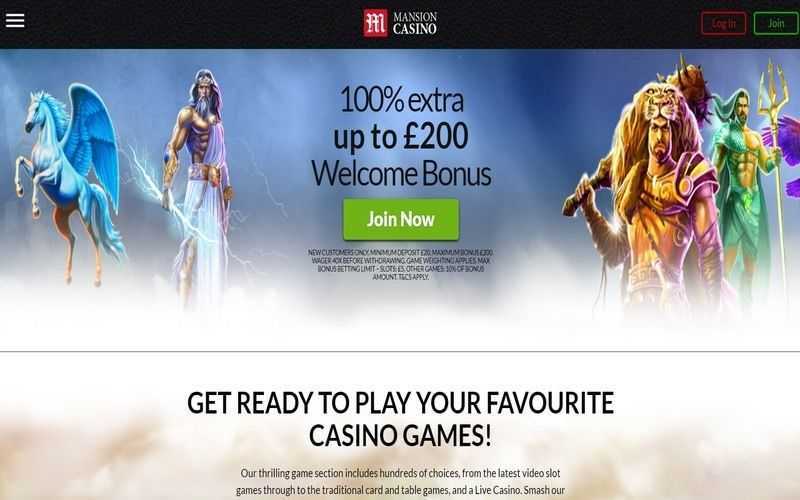 Bank drafts are not a standard option in European online casinos, where countless other options provide speedier, cheaper and more user-friendly methods of topping up a casino account. However, in the United States – where gambling is generally illegal, and many payment methods are not accessible – bank drafts may be an ideal way to deposit into an account. 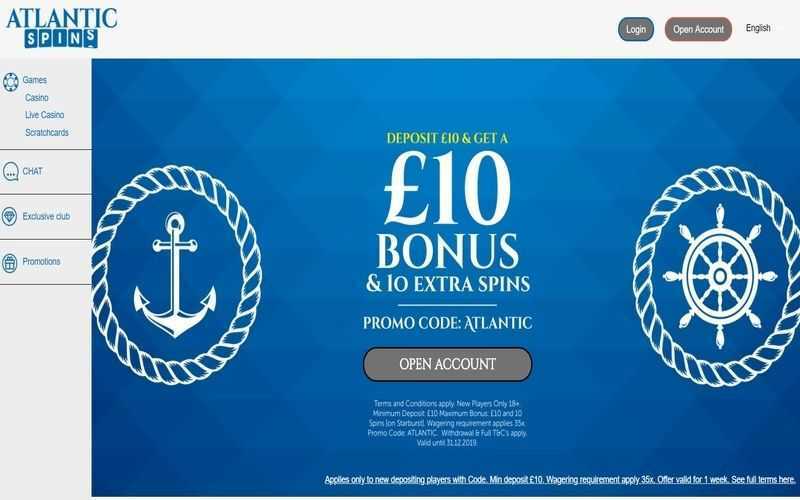 Players who wish to deposit using a bank draft need to visit their bank and mail the slip (or use an electronic equivalent) to the casino, who can then process the transaction. One of the downsides to doing this is that players need to make sure that every little detail is correct. The slightest screw up can see the bank draft rejected. Depositing via bank drafts shouldn’t cost much, but it is advisable to let the support team at a casino know that one is on its way, and it could take anything from a few days to a week or so for the deposit to land into a player’s account. Bank draft withdrawals usually cost money. 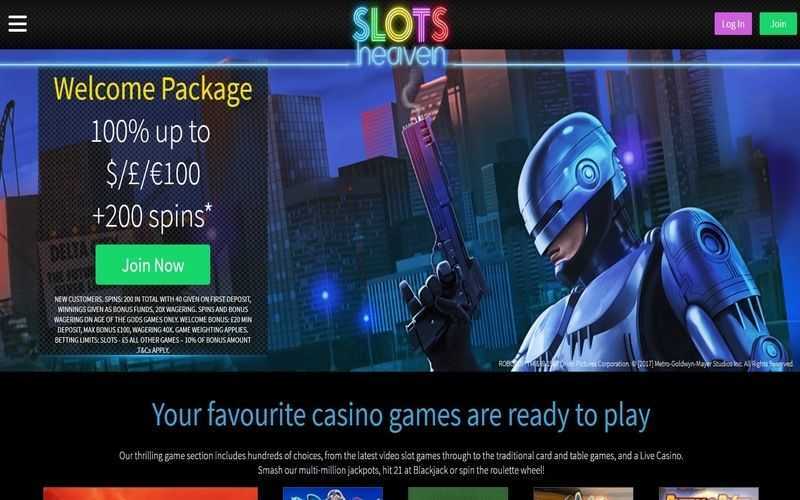 While the payment method can be used to both deposit and withdraw funds to and from a casino, there are generally hefty fees involved, particularly with cash outs. It is not uncommon to find a fee ranging from $20 up to $50 or more if someone wishes to cash out their winnings via bank drafts. 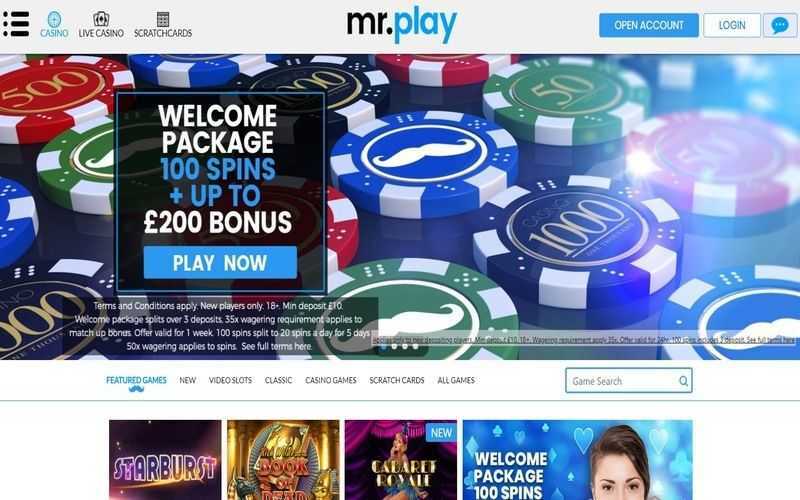 Moreover, players will have to provide an awful lot of bank details to the casino in question, to make sure that they process the transaction accurately. Expect lengthy delays of a week, perhaps two, or even as much as 28 days before winnings are paid out via this method. If bettors reside in a country or a state which frowns at online gambling and makes it difficult for them to deposit into betting sites, then bank draft may be the way to go. However, players are advised to use other methods if possible, such as credit cards, e-wallets or prepaid cards, as they are faster, cheaper and more secure. Of course, if this is a player’s only option, then it will have to do, and there is nothing wrong (apart from the fees and timeframes) with using it.